Look at this cute face! This is Marla, 3 years old pug, getting her first dental cleaning! Posted bymiaminaturalpet	 December 31, 2016 Leave a comment on Look at this cute face! 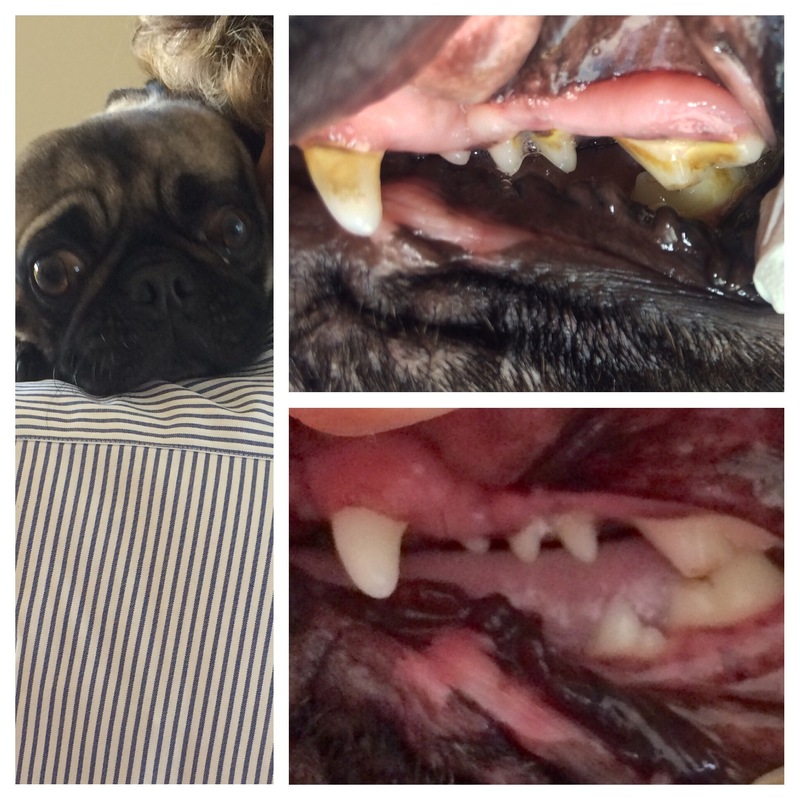 This is Marla, 3 years old pug, getting her first dental cleaning!